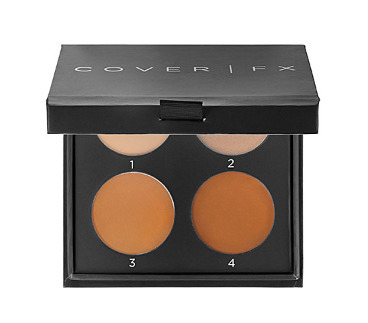 We know that contouring is essential to any red carpet look. 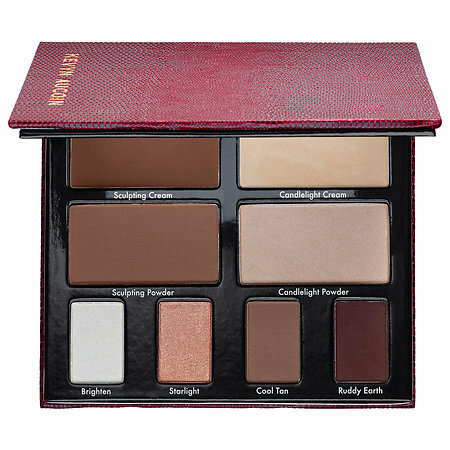 Kim Kardashian creates beauty products for it, JLo perfects it both on and off the red carpet, and Beyonce makes it look effortless. 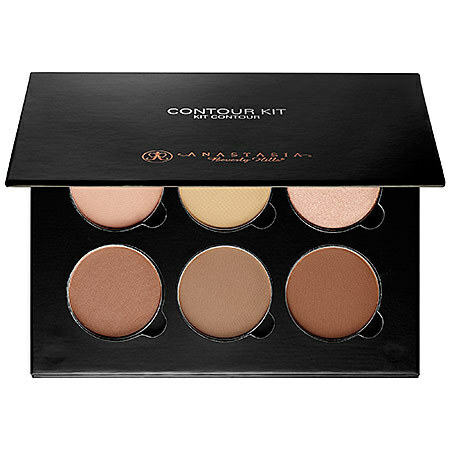 But what exactly is contour -- and how can the normal person do it themselves at home, sans glam squad? 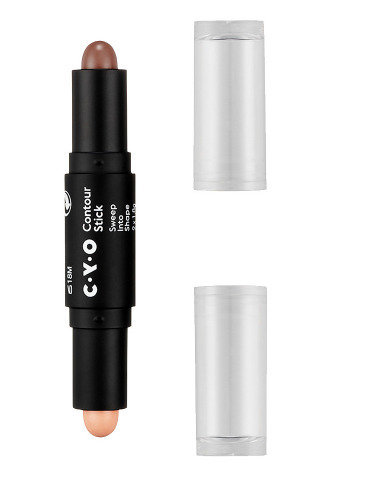 Contour helps you enhance your features, from your cheekbones to those lips, using just a sweep of color. 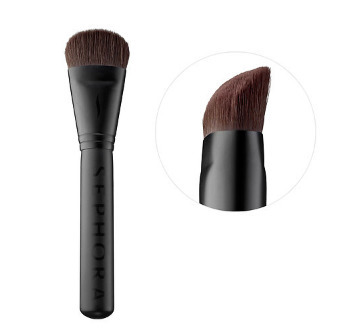 By finding the perfect contouring shade, the right brush and the perfect angle, contouring is a technique worth learning -- and it's a skill you'll have forever. 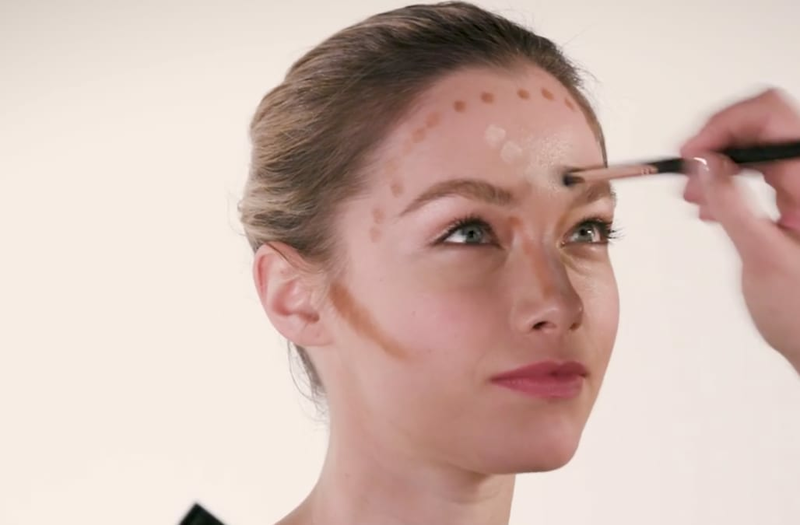 Watch the video above to learn all about contouring in this week's episode of Beauty in Motion!